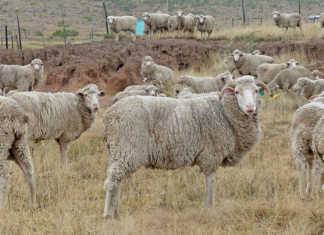 Home » Animals » Aquaculture » Three decades later: progress or regress? A hospital stay, followed by a long period of recuperation, has been a most humbling experience for me. It has also given me time to put the events of the past three decades into perspective. Looking back 35 years, I think of the small pond farm we had near Barberton, producing fingerlings to stock farm dams, and selling tilapia at our farm store to the local farmworkers. In those days, the then Department of Environmental Affairs made founder brood stock available from its hatchery near Marble Hall. It was also very active in trout production and research at the Lydenburg and De Kuilen hatcheries. There was an extremely constructive relationship with the private sector. In the Kruger National Park (KNP), sanctuaries for the threatened cichlid species, Serranochromis meridianus and Chetia brevis, were established in early 1980 to safeguard the species. Regular visits to the fish farm from nature conservation officials enthusiastic about fish of all species were the order of the day, and we would all talk fish for hours. That is what ‘fish people’ do. Over the past few weeks, I have thought how all this has changed. How those same institutions have all but collapsed or closed. I heard recently that even the KNP sanctuaries were considered ‘inappropriate’ by purists, and abandoned. The relationship between officials and the private sector is at an all-time low. Most long-established trout farmers will confirm just how hostile things have become. Is this progress? On the professional side, I look back 32 years to when I first joined what was then the JLB Smith Institute. In those days, long-distance overland expeditions to places such as the Okavango were common. Under the directorship of Prof Mike Bruton, and with leadership from such experts as Prof Paul Skelton (the senior freshwater ichthyologist), these field research expeditions were exciting investigations into what is now a well-known and diverse fish fauna. I remember how on one of these, the foam nests of the African pike (Hepsetus odoe) were first identified. 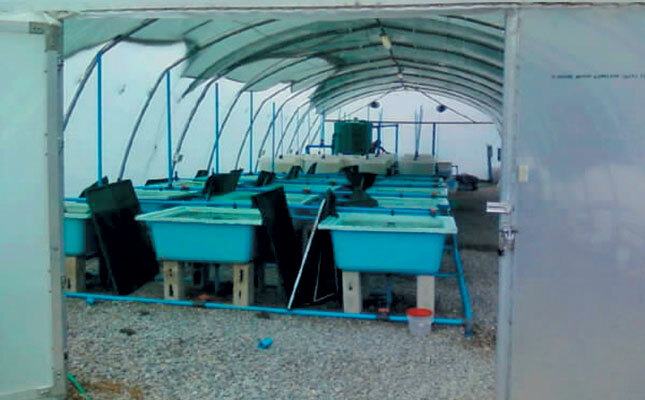 At the Rhodes University experimental fish farm, the recirculating system of tanks and filters built in 1984 and the first greenhouse-based warm-water system built in 1987, were then the cutting edge of domestic aquaculture technology. How much has changed since then? Apart from research systems, have we actually progressed? In SA, it’s easy to become depressed, but progress in countries such as Kenya, Zambia and even Rwanda and Burundi show that, given the right attitudes, fish farming can flourish. Many people from these countries will no doubt attend the forthcoming World Aquaculture Congress in Cape Town. This will coincide with the biannual conference of the Aquaculture Association of Southern Africa. It will be a good time to examine the past 35 years, and see where we came from, where we are right now, and where we should be.